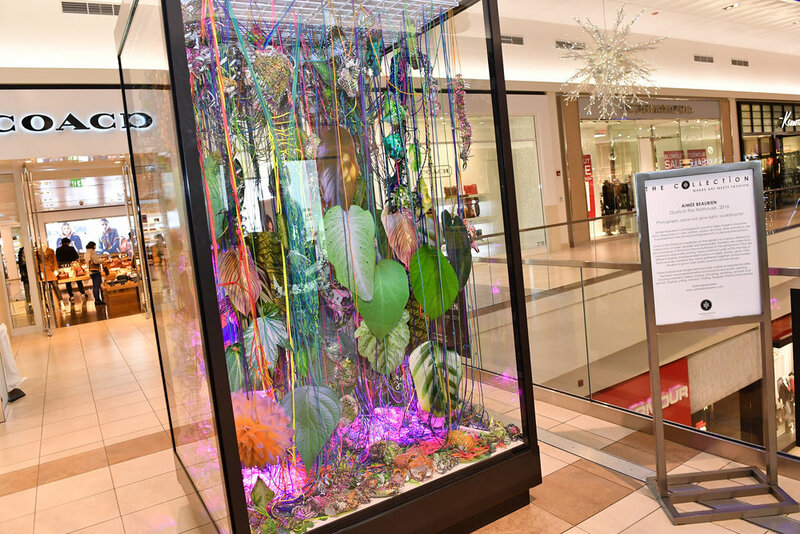 In collaboration with Fashion Outlets of Chicago’s arts-initiative program “The Collection,” Johalla Projects unveiled its first showcase of artists via a series of rotating exhibitions. 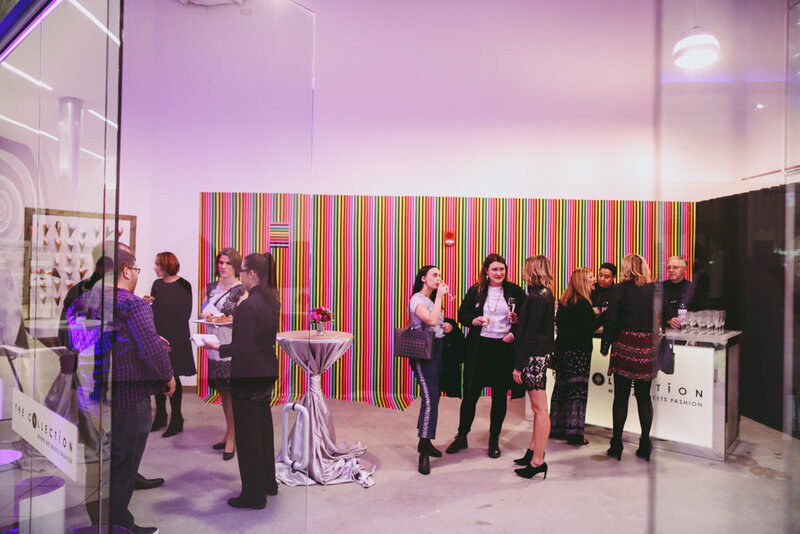 Curated by Johalla founder and director Anna Cerniglia, the exhibition featured the work of Aimée Beaubien, Kate McQuillen, and Jeroen Nelemans. 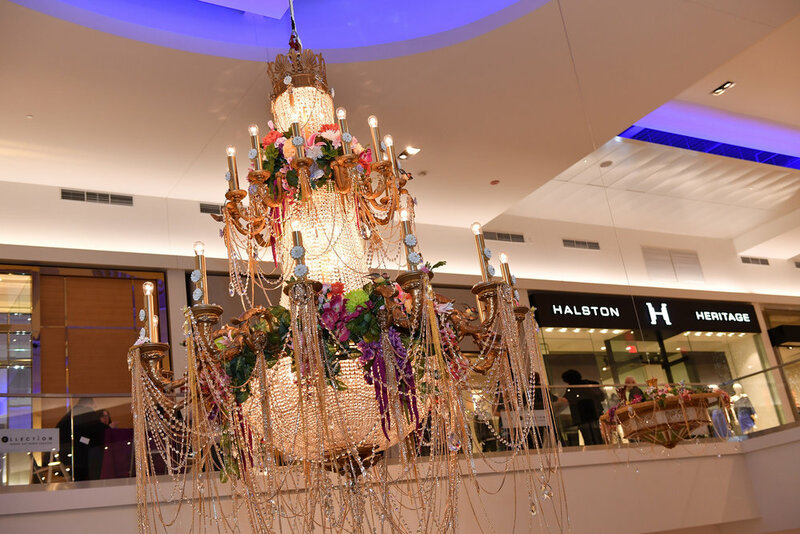 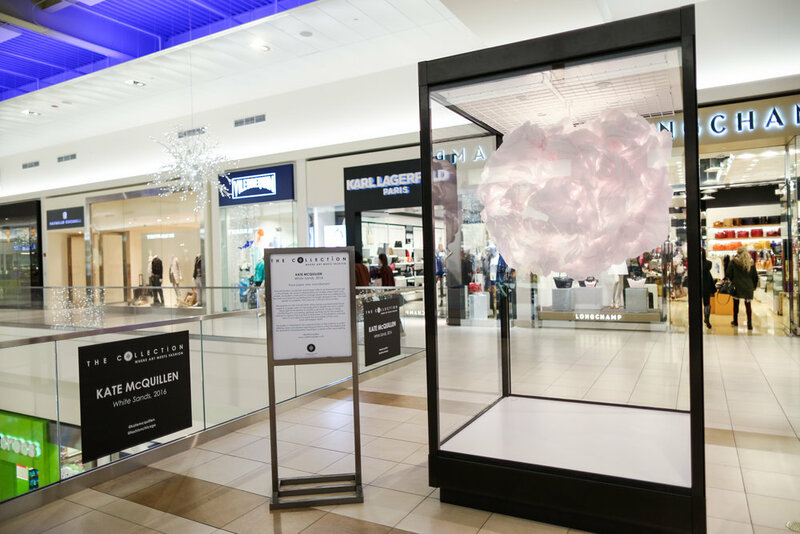 Additionally, Johalla assisted in producing the opening reception that celebrated the announcement of a $1 million investment to “The Collection” by Macerich, the Fashion Outlets of Chicago’s parent company. 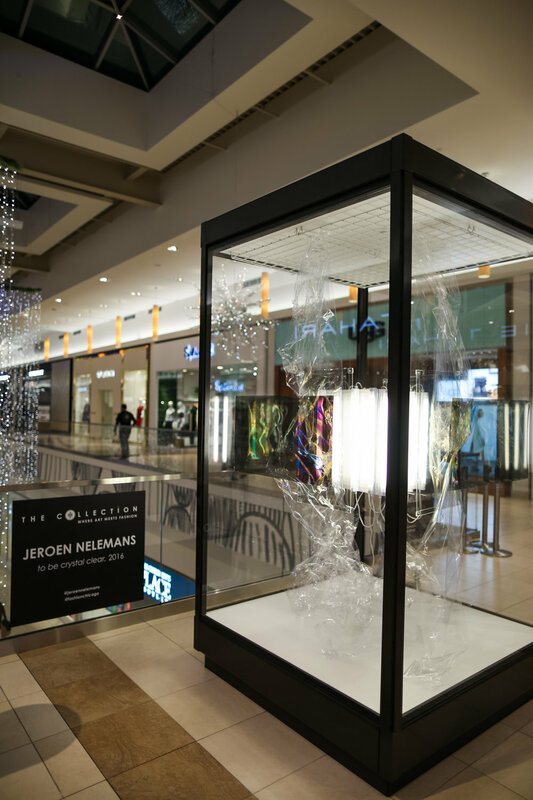 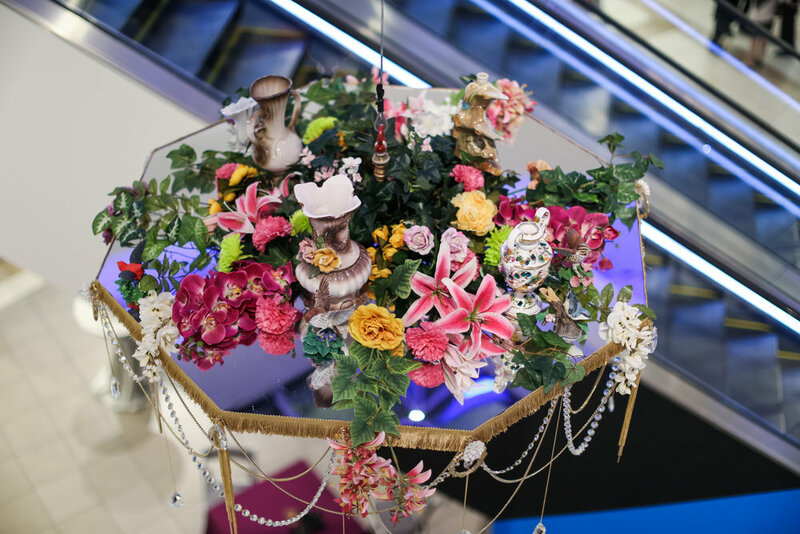 The private event included a pop-up installation lounge from artist James Jankowiak, a meet and greet with artists, DJ sets, and both fashion-nail designers and spray-paint artists providing live demonstrations.